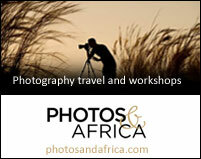 Join photo workshops on one of these exciting set departure itineraries. Read about why we recommend a photographic workshop. 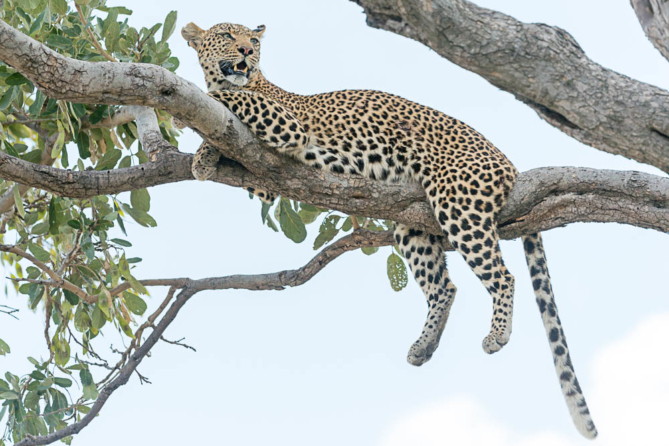 Visit South Luangwa in November with David Rogers and Robin Pope Safaris. 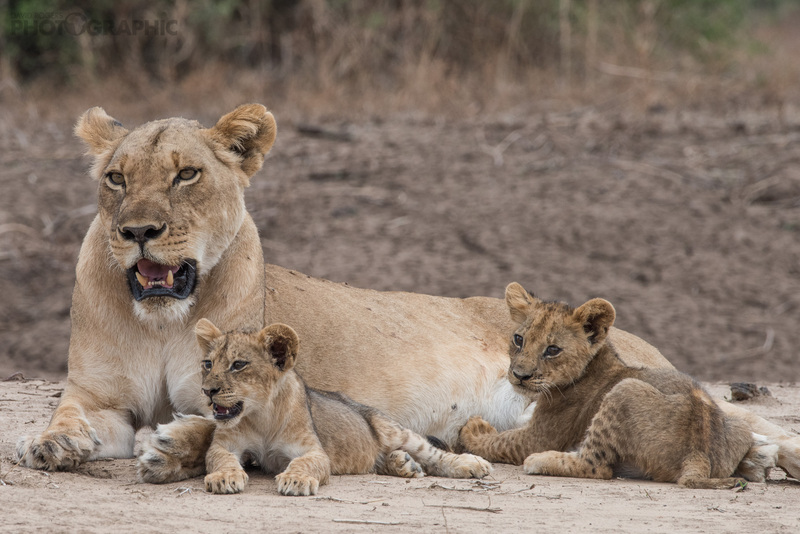 The trip is at the end of the dry season, which is peak time for predators and carmines, and we will be visiting Nkwali in central Luangwa and Nsefu in the outstanding Nsefu Sector. Photograph the Great Migration on an unforgettable 9-night, 10-day trip to Tanzania’s short grass plains. This is an the best time to see the wildebeest herds on the plains. During the carving period there is likely to be intense predator action especially cheetah. Price: $9188 per person sharing. 2 places only. 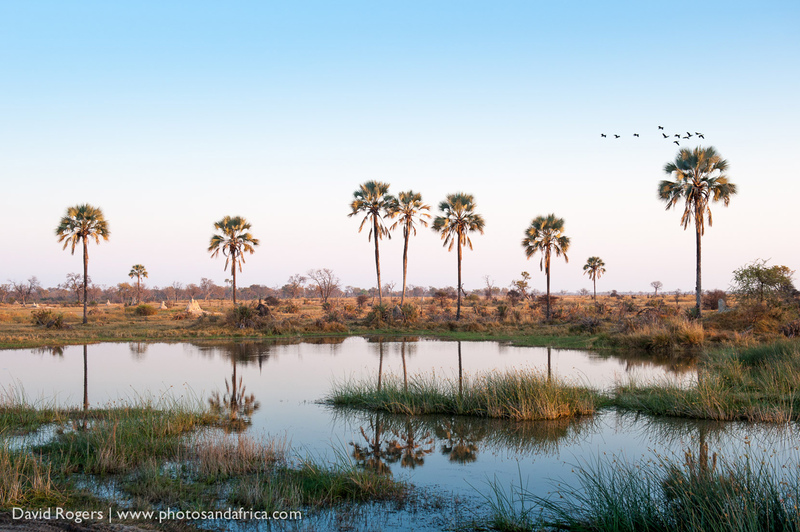 Join David Rogers at two exceptional camps in the Okavango Delta. Timed for the first flood waters into the Selinda Channel. We can expect great game viewing and landscape opportunities. 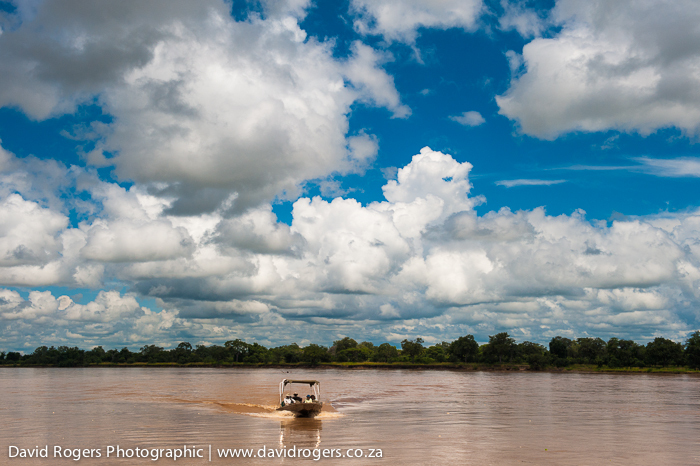 Join David Rogers and Shaun Malan at two exceptional camps in the Okavango Delta. Timed for the end of the dry season and the first drama of cloud and showers when impala drop their young and predators are abundant. If you have want to set up a trip at your own time and at your own particular pace, we can set up a private trip. 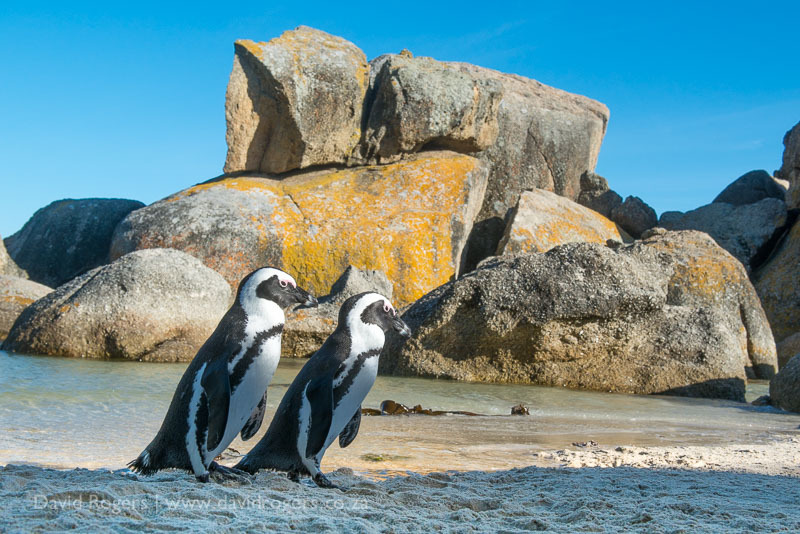 Read more of our recommended itineraries and tried and tested trips. Am I the right person for a workshop? The answer is yes. It does not matter how old you are, whether you have a point-and-shoot or a big lens and a digital SLR? Workshops are all about extending creativity and having lots of fun in a non-threatening environment. 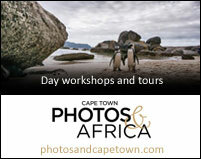 A day of photography in Cape Town can cost as little as $80. But if you are trekking gorillas and have to pay park fees, flights, permits, etc. then it will be a lot more. Costs depend upon time of year too. We do negotiate great rates with lodges but also need to cover the expenses of the guide. On average expect to pay $600 per person per night. There is no such thing. But expect to rise early, spend lots of time in the field and finish the day with a review of pictures. To find availability select the country of interest (click on the country tab to the right of workshops). 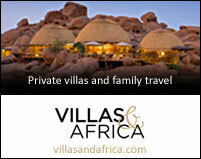 If you find a trip that suits you please contact us and we will see if we can make a plan. Yes — we run plenty of private trips and often group together people who have shared interests. So please let us know where you would like to go.